We believe there is a better way of doing physician contract reviews. 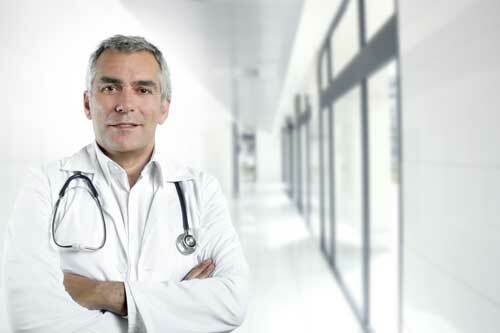 At Contract Diagnostics we believe in results based, efficient, and comprehensive Kentucky physician contract reviews. Our systems and processes are unique – you won’t find a doctor contract lawyer doing Kentucky physician contract reviews like we do. When partnering with Contract Diagnostics for your Kentucky physician contract review, you’ll sign your employment agreement with complete confidence. We will show you how to negotiate a Kentucky physician contract and you will have no doubt as to the strength of your package and how it stacks up to your colleagues in similar practices in the same geography. Contract Diagnostics unique consultative approach takes care of the compensation and benefit portions of the deals. It’s simple to engage us in your Kentucky medical contract review. Send an email or pick up the phone and call our offices to be put in touch with one of our Kentucky physician consultants. They’ll walk you through the process and help select the best package for your needs. We’ll complete your initial review within 24-48 hours of receiving your Kentucky physician contract review. You’ll be well taken care of!